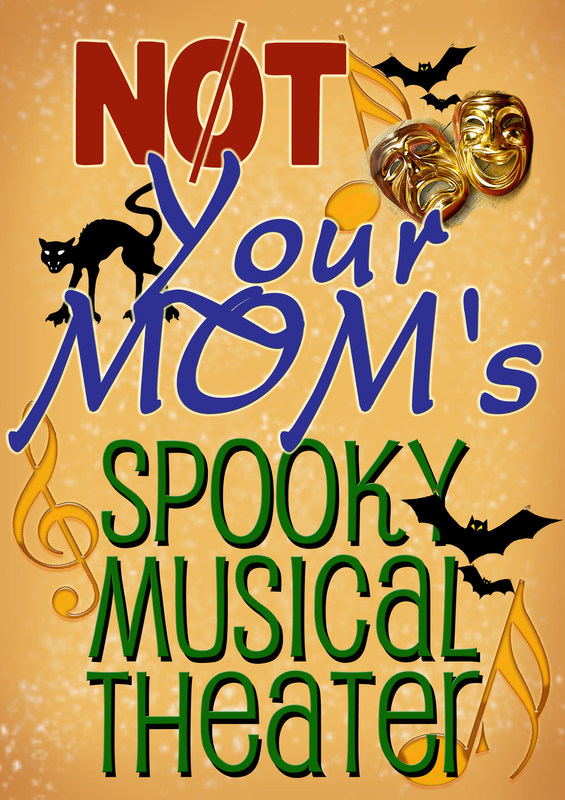 Not Your Mom’s Halloween Party is this Sunday! We hope you’ve chosen your costume (or Halloween attire), because NYMMT is going to knock your striped socks right off at its Halloween Party at the Jam Factory this Sunday evening. Expect the unexpected- goodie bags, lots of tasty delights, a full bar, an array of musical theater performers, and talented local bands The Fitted Shirt and Tuna Fish Discrepancy perform Halloween-themed sets. At only $5 for each 21+ plus admission, how can you miss it? Oh yes…did we mention that the Hippo has a fantastic article about the event, which will include both Halloween classics and lesser-known spooky musical theater pieces? Here it is. It is page 14-15 and has a great photo of “Die, Vampire, Die” from [title of show]. In other news, we’re performing at Not Your Grandma’s Craft Fair in a couple of weeks, trying to finalize an exciting concert series for next year, and finishing casting Bloody Bloody Andrew Jackson. Expect new video blogs and updates soon! And thanks for your support! Next show: Bloody Bloody Andrew Jackson! The Bloody Bloody Cast is Announced!